The simple present tense is used to talk about our everyday activities – things that we do regularly or at specific intervals. Before you start learning this tense form, think about things you do every day. I go for a walk in the morning. There is an important point to consider. In the simple present tense, when the subject is a singular noun (e.g. boy, girl, teacher or John) or a third person singular pronoun (he, she, it), the verb takes the marker –s. 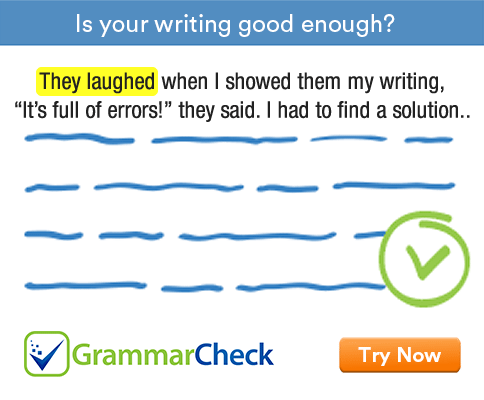 The verb does not take the marker -s when the subject is a plural noun (e.g. books, trees, pens, dogs, boys) or pronoun (they, we, you). The first person pronoun ‘I’ also doesn’t take the marker –s. 1. When .................................... you get up in the morning? 2. I ............................................ up at six o’clock. 3. I .............................................. breakfast at 9 am. 4. I .................................................. science at a private school. 5. Jane ............................................ up at five o’clock. 6. Vicky ............................................. at a bank. 7. She ........................................... a six figure salary. 8. I .......................................... a beauty parlor. 10. They ............................................. at bank. I get up at six o’clock. I have breakfast at 9 am. I teach science at a private school. Jane gets up at five o’clock. Vicky works at a bank. She earns a six figure salary.